In 2019, Porto will open a rebuilt venue able to host large events. The Super Bock Arena - Rosa Mota Pavilion, which has been under rehabilitation work since 2017 but has however kept its original trait. Its public presentation is scheduled for February. This project results from an investment of eight million euros by the consortium formed by the companies Lucios and PEV Entertainment - which won the international public bid launched by Porto City Hall in 2014. 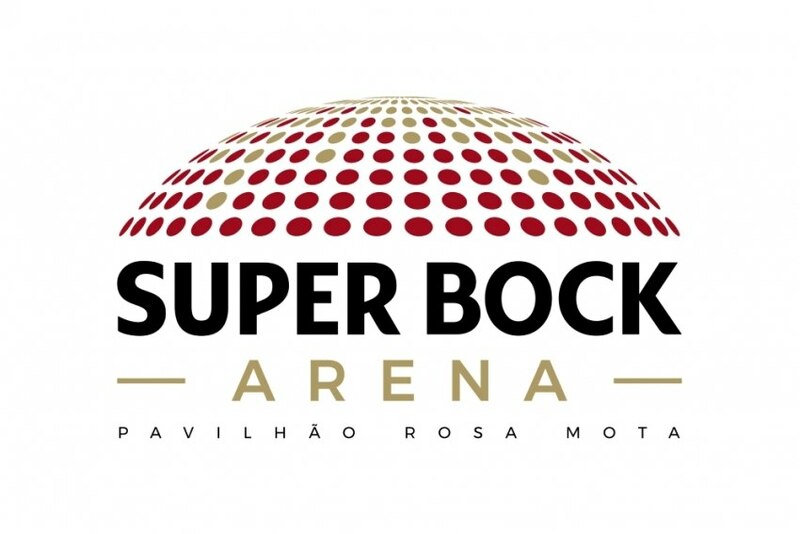 In terms of capacity, the Super Bock Arena - Rosa Mota Pavilion can host up to eight thousand people. "In a privileged location, the Super Bock Arena - Pavilhão Rosa Mota intends to generate a new centrality in the city of Porto, serving as an aggregator of other nearby infrastructure relevant to the city, such as the Palácio de Cristal Gardens, Roseiral House, the Almeida Garrett Library or the Romantic Museum," the consortium's administration said in a statement. "Its potential is also reflected, among other opportunities, in the profitability of the dynamics tourism has brought to the city, allowing Porto to host congresses and initiatives of international projection", the same source added.